To all the foodies like me, get ready, Uptown Bonifacio, another 1771 renowned restaurant is cooking its way to the heart of mall goers and food enthusiasts! 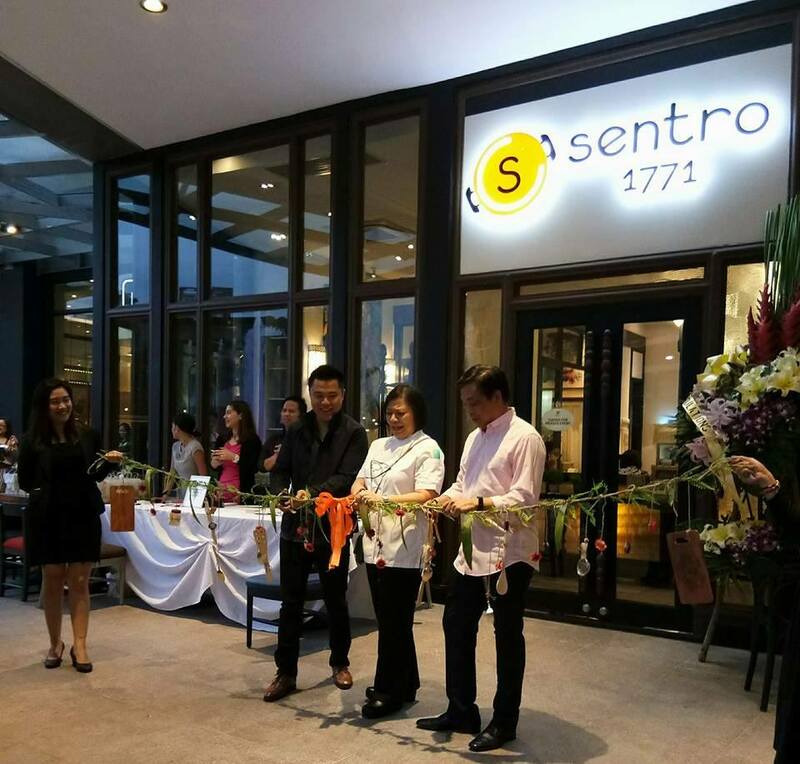 1771 Group of Restaurants, the ingenious team known for creating spaces where people can relish bonding moments over delectable cuisine, widens its domain in Uptown Bonifacio by opening Sentro 1771’s newest branch. And of course, Filipinos are insanely addicted to desserts! Sentro 1771’s Keso Flan, a Filipino version of cheesecake topped with salted egg, keeps pulling diners back to eat and enjoy the amazing dining experience. 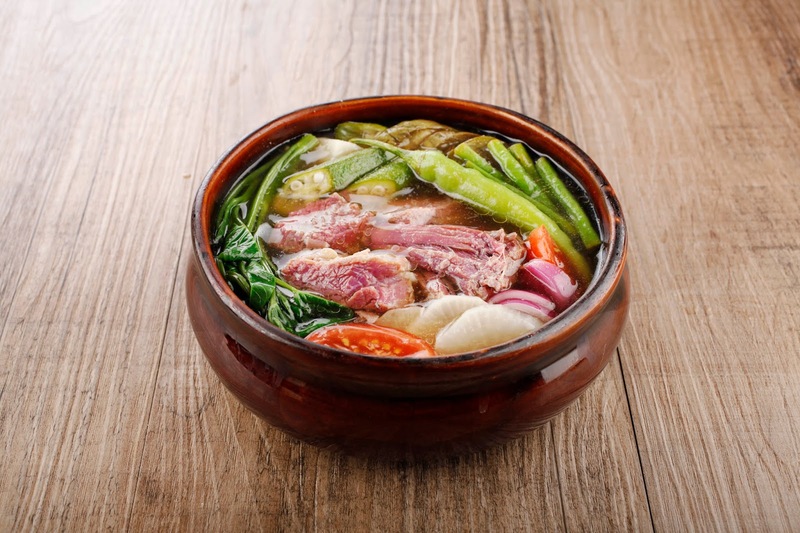 People who flock Uptown Bonifacio can also feast on Sentro 1771’s other premium-quality modern Filipino dishes like Adobo, Caldereta, Spring Rolls to name a few. 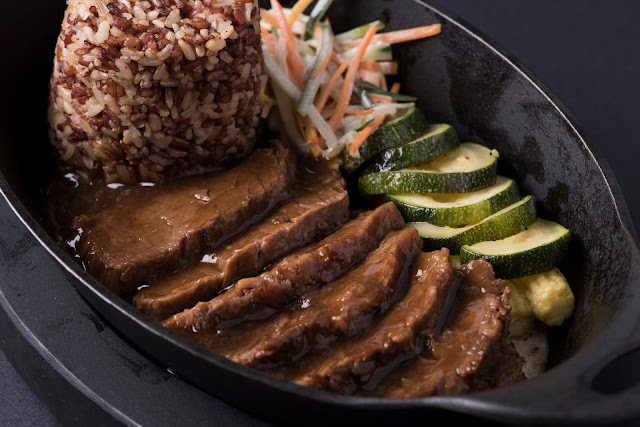 Drawn from its name, Flatiron Brisket 6 is the restaurant’s house specialty, definitely, a must-try! 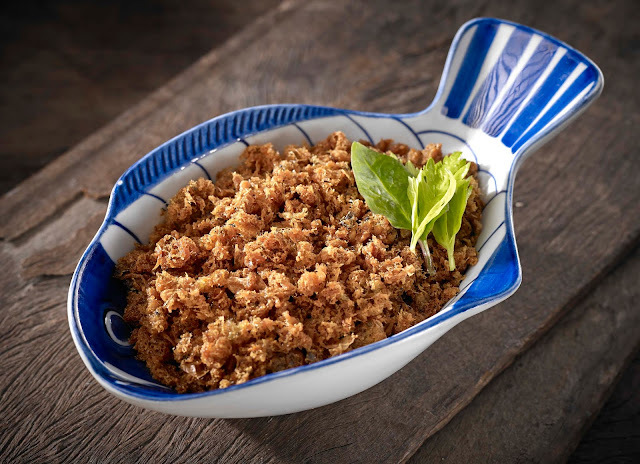 The meat is slowly cooked for 6 hours to achieve the perfect fusion of tasteful ingredients and the right amount of tenderness. 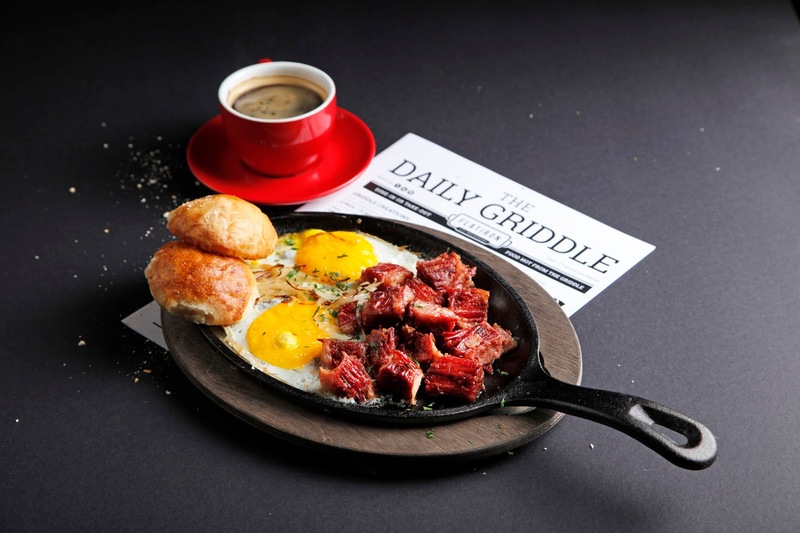 Another comfort food that will surely fill a growling stomach is the Corned Beef Skillet sautéed with onions and tomatoes that comes with sunny side eggs and a choice of rice or potato bread rolls. 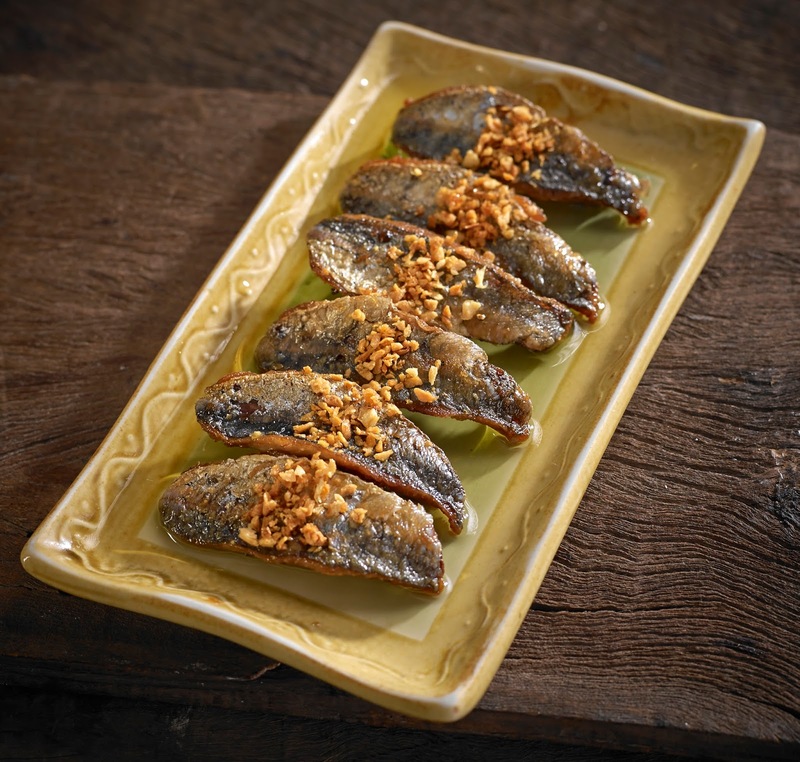 Sentro 1771’s unconventional yet superb take on Filipino cuisine brings it to the pedestal as one of the most celebrated restaurants in the country. 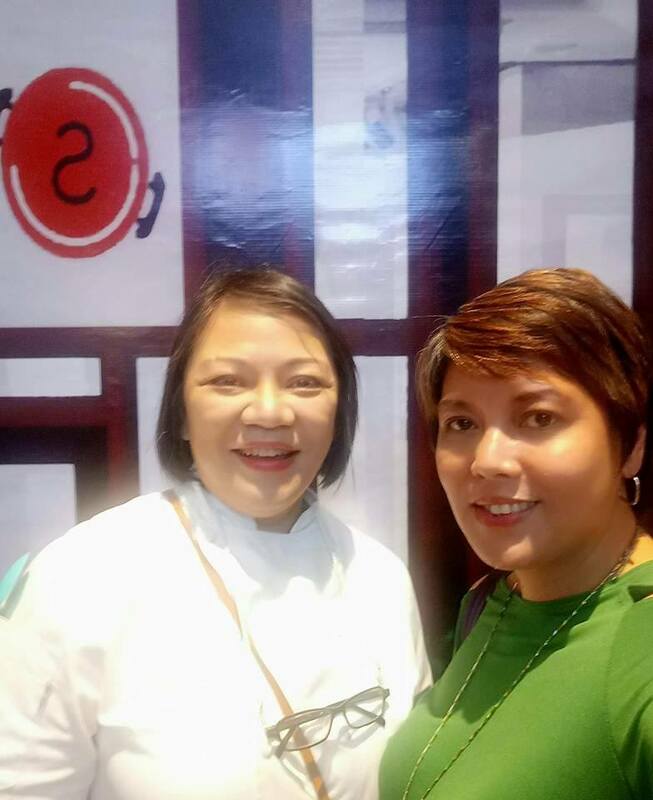 Its invasion in Uptown Bonifacio aims to cater for guests who are hungry and wanting the most satisfying treat to the palate. It can also accommodate events in its cozy function room fit for an intimate gathering of 10-30 guests. 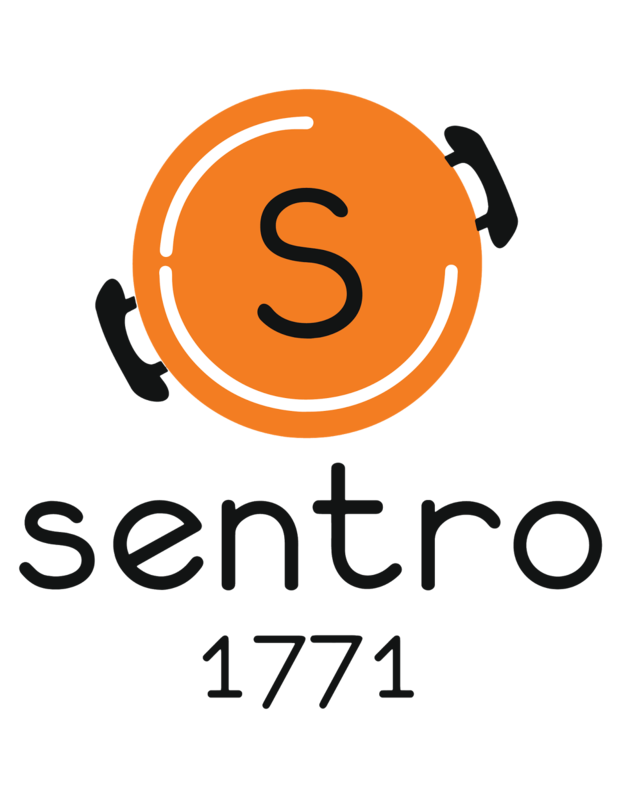 Both Sentro 1771 and Flatiron accept reservations either through phone calls with contact numbers 792-9133 (Sentro 1771) and 802-5458 (Flatiron) or through a visit in their restaurants exactly located at Upper Ground Floor, Uptown Bonifacio Mall, 36th Street corner 9th Avenue, Bonifacio Global City, Taguig. Sentro 1771 is a member of 1771 Group of restaurants that revolutionized Filipino cuisine by introducing the modern Filipino cuisine experience. 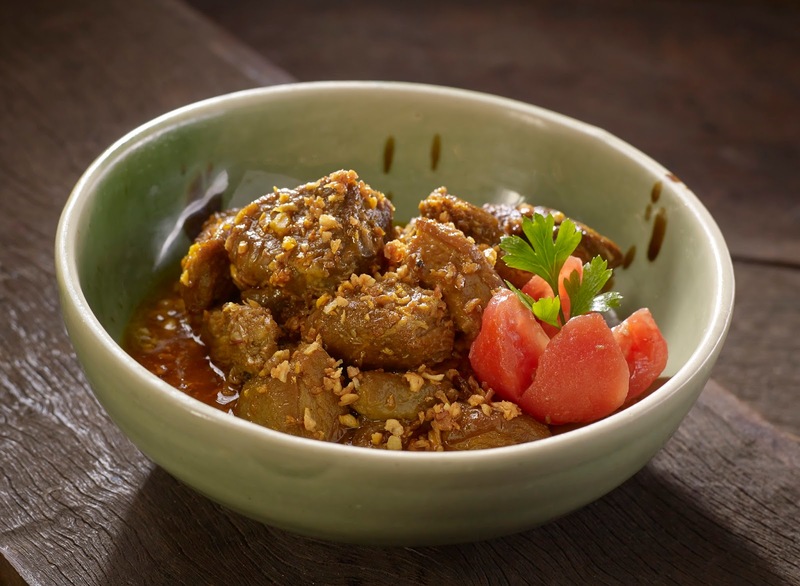 With a flagship store in Greenbelt 3 in Makati City, the company was the first to break the boundaries found in time-honored and familiar homegrown recipes by infusing them with a delectably sophisticated and cosmopolitan dimension. 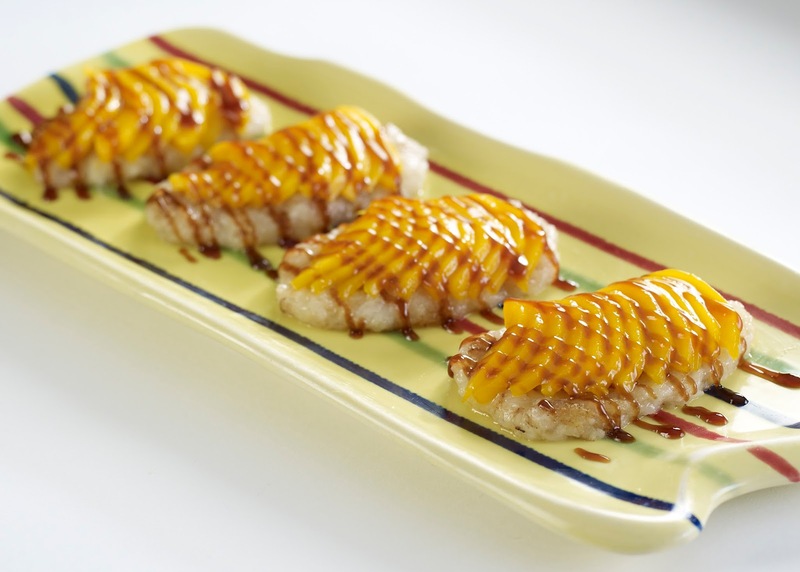 Today, Sentro 1771 has 3 branches (Greenbelt 3, Capitol Commons and Uptown BGC) in Metro Manila. 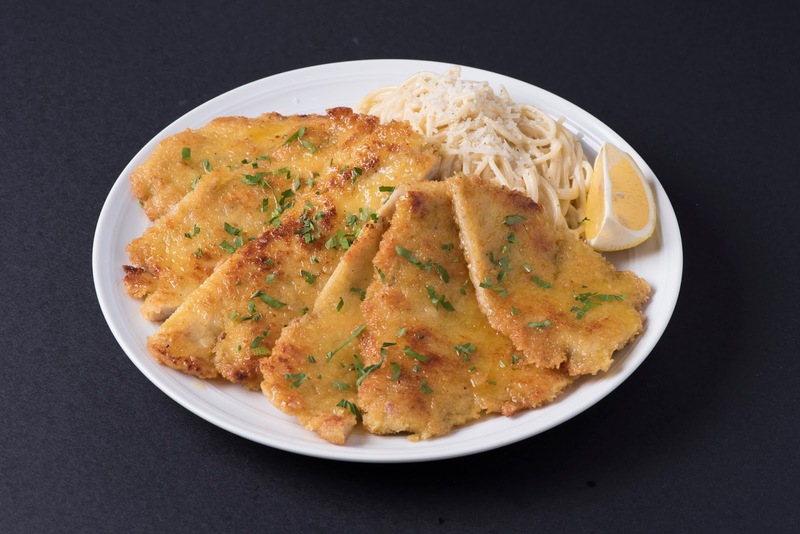 Flatiron serves delightful comfort food that is American in core with a touch of European and Asian influences, while upholding the exceptional quality of service of 1771 Group of Restaurants. Deeply influenced by the culture of New York, Flatiron is an open and welcoming space for people of all ages, especially the youth, making it the heart of Uptown BGC. 1771 Group of Restaurants takes its name from the first address of the flagship restaurant, Chateau 1771. It began in 1988 as a quaint French bistro on 1771, M. Adriatico Street, which quickly gained a following among Malate-goers at the time. 1771 Group has since expanded to include Flatiron, Sentro 1771, Café 1771 and 1771 Catering. 1771 Catering strives to bring the unique flavors of Sentro, the fun and adventurous spirit of Cafe, as well as the delectable innovations of Chateau to every gathering and occasion. Over the years, the numbers "1771" have come to represent the excellence in food quality, service and ambience to its customers.